Oulu is growing and developing. We see to that. We support our growing companies in creating jobs, promoting export, refining competences and developing different lines of business. Boosting competences calls for the right kind of attitude on your part – the courage and assertive attitude Oulu is renowned for. Technical Visits offer guided tours to professionals, students, groups or individuals looking for an experience out of the ordinary. We give you an opportunity to experience an exciting, deeper look behind the scenes. BusinessOulu and the partner companies are offering Technical Visits for different fields, e.g. ICT, HealthCare and Cleantech. Are you already using our electronic services? We have developed our online services to make contacting us easier and to ensure that the services are available whenever you need them. Whenever you need personal service concerning your enterprise, our experts are one phone call away. Are you sure that your business idea works? The world is calling, is your company ready? With competence, you will succeed! 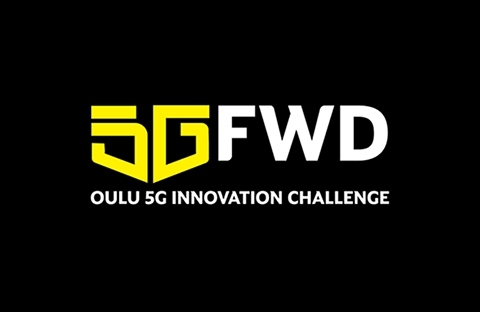 5GFWD challenges your grey cells to produce their best in creating an absolutely amazing new world with the fastest mobile network ever: 5G. 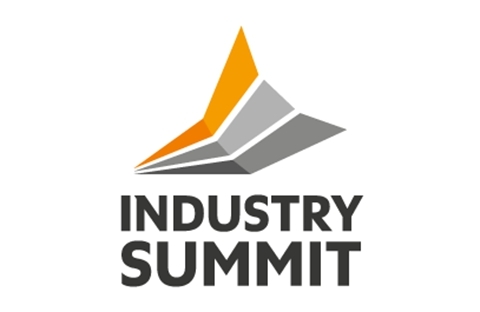 The biggest industry-related seminar and contact event in northern Finland.